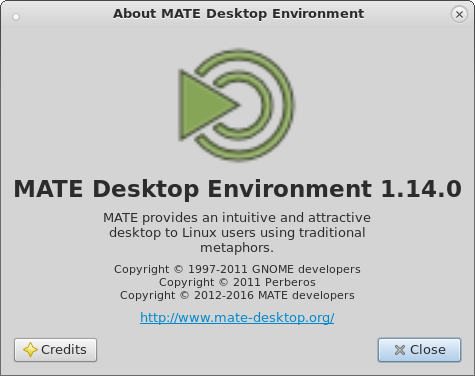 After 5 months of development the MATE Desktop team are proud to announce the release of MATE Desktop 1.14. We’d like to thank every MATE contributor and user. Completely ported MATE System Monitor and Mozo to GTK+3 only. Here is a more detailed break down of what has changed. Move mate-preferences-categories.menu out of mate-control-center. This file can be packaged separately so users can decide whether they want categories in the preferences menu or not. Full support for GTK 3.20. Has been merged into the mate-applets package. Ported to GTK+3 and GObject Introspection, dropped old PyGTK related code.